Today, Friday 30 October 2015, we were at Sutton Library for it’s Half Term Story time. 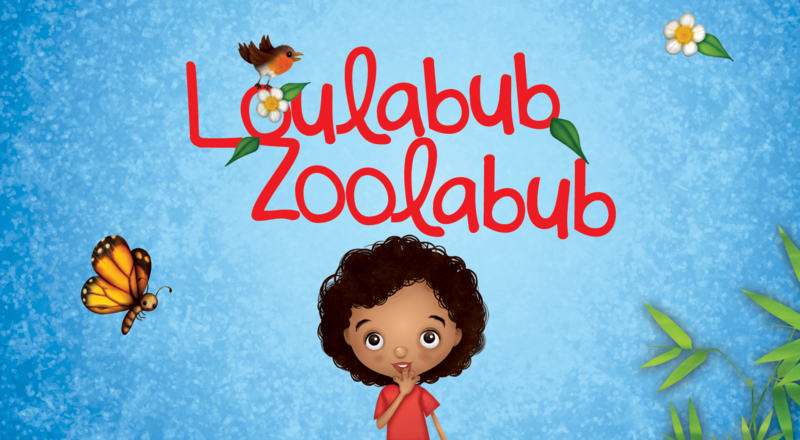 There were two readings, 10:15-10:45 and 11:15-11:45 during which Lindsey (Sutton Library) led some animal and monkey based songs and games before the floor was handed over for the readings of Loulabub Zoolabub. The boys and girls in attendance seemed to love the story and were even interacting, guessing who Loulabub may be meeting next as her journey unfolded. Everyone who came was given a free Loulabub Zoolabub bookmark to take home with them. Massive thank you to Lindsey and all the staff at Sutton Library for making today possible.